Engineered wood flooring, also known as real wood top flooring, is produced using an external layer of real wood, which is called ‘lamella’. The thickness of the top layer and the core may differ from each other as it depends on the design of the wood and its manufacturer. ‘Engineered wood can range in thickness from 10mm to as thick as 20mm (or the traditional thickness of solid wood flooring). The thicker boards will also have a larger wear layer, as much as 6mm sometimes, meaning you are able to sand and refinish the boards more times. Engineered or real wood top layer flooring is a cutting-edge option that can do wonders if you are doing new builds or renovations. In previous times, if you wanted wood flooring, you only had a few options – solid wood flooring, linoleum or laminate flooring that had been made to look like wood. But nowadays, the best alternative to solid wood floors is real wood top layer flooring because that’s what it has–a real wood top layer! 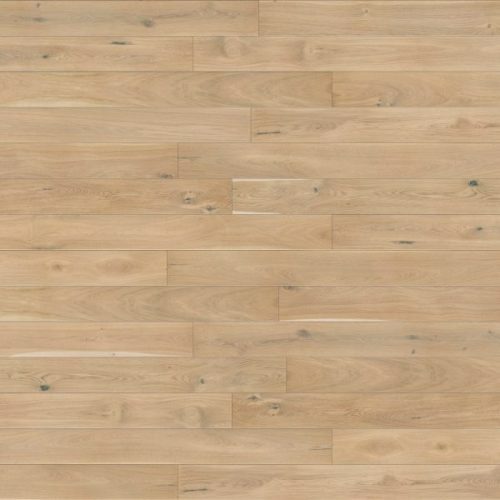 One of the main benefits of engineered wood floors is that it does not expand and contract to the same extent as solid wood because of the way the board is constructed. The layers are bonded cohesively, creating a very stable and solid flooring option. This feature means this type of flooring is suitable to be laid in most areas, without the need to level the floors and glue it down, it can be laid straight on to a suitable underlay. While solid wood flooring expands and contracts in a humid environment, this does not occur with engineered wood floors. In addition to this, real wood top layer flooring comes in a variety of colours, thicknesses and finish options. They are available in a whole host of wood species, including oak, maple, hickory, birch, cherry and walnut, as well as exotic woods like African mahogany and tiger wood. It also comes in different widths ranging from slim to wide planks and is offered in speciality looks such as multi-toned or hand-scraped. No matter what your budget, style, or taste there is a real wood top layer flooring option that will suit your requirements here at Fit My Floor. We offer the perfect choice if you are looking for a luxurious, authentic, real wood finish in your home. Please feel free to send us a message by completing this form and one of our staff will be in touch with you promptly. 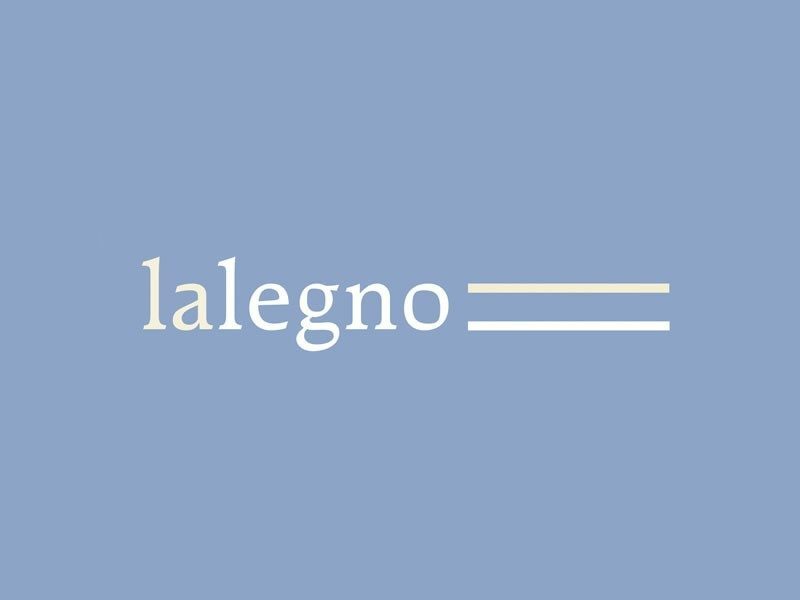 The Belgian flooring label Lalegno was launched almost ten years ago and has grown into one of the leading premium brands in the world of engineered wood. Of course, Lalegno floors didn’t come about just like that, because for almost 40 years now, Geert Labeeuw has supported the development of its multilayer flooring with solid investments and revolutionary innovations. Lalegno floors are manufactured with the utmost respect for nature and the environment. They use a multilayer parquet, with a durable top layer of fine wood and reinforcement layers of fast-growing timber. 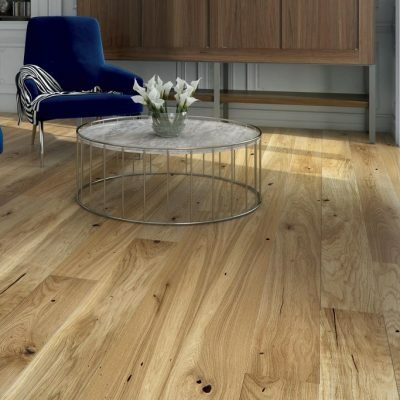 Ekowood, a home-grown brand has made its imprint on world map of engineered hardwood flooring. 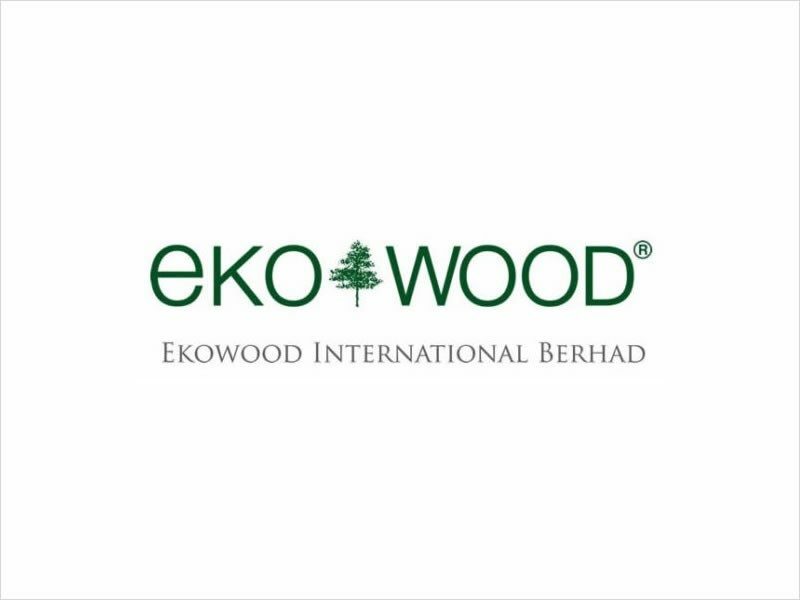 The Ekowood factory in Malaysia has a built-up of 65,000 sqm (or 700,000 sqft) and a land area of almost 3 times the build-up. The total investment in the production plant is more than USD30million and Ekowood has over 400 skilled and experienced employees. Ekowood crossed-grain technology makes it 70% more stable compared to conventional solid timber flooring. Ekowood floors are pre-finished resulting higher precision and even application. Ekowood floors have 6 layers of lacquer cured by UV light making them more durable and highly scratch and stain resistance. 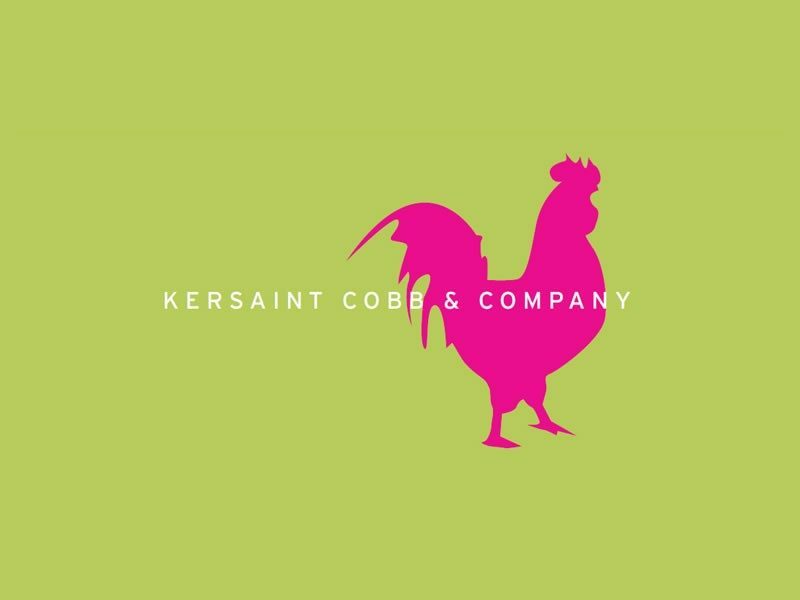 Kersaint Cobb have a great reputation as manufacturers and suppliers of high quality, long lasting flooring. The company manufacture wood flooring for many domestic uses. They use a variety of styles in their ranges including Oak and Walnut giving something to suit everyone. Kersaint Cobb offer a vast and elegant collection of solid and engineered woods. The wood floors range from Heritage Parquet – a selection of traditional parquet solid oak designs, to ‘Fjor’ – a selection of rustic, Scandinavian-inspired European oak designs.